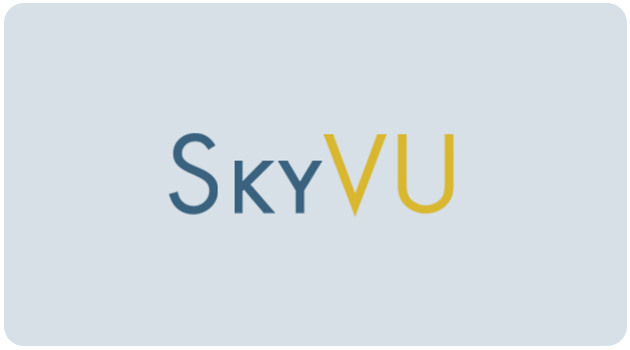 SkyVU will host its second Flight Check-In on June 7 from 2 to 3 p.m. in The Commons Center’s Multipurpose Room. This session will inform the community about SkyVU-related timekeeping and expense report changes. Attendees are invited to The Commons Lawn after the Flight Check-In for music, lawn games and frozen treats from the Mean Green Ice Cream Machine. If you are unable to attend in person, you are invited to attend virtually via the livestream. Following the SkyVU Flight Check-In, the team will upload a recording of the event to SkyVU’s communications page. This series of roadshows launched in November 2016 with the first SkyVU Flight Check-In, which discussed upcoming changes to Vanderbilt’s current center numbers and account numbers (known as the chart of accounts) and their alignment with the university’s organizational structure. 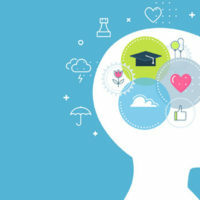 During each installment, subject-matter experts dive deeper into upcoming changes to Vanderbilt’s business processes. Stay tuned for more SkyVU Flight Check-Ins on other business process changes. For more information, email skyvu@vanderbilt.edu or visit the website.